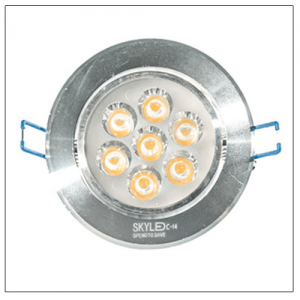 View cart “7W LED Bulb (Bundle of 10)” has been added to your cart. 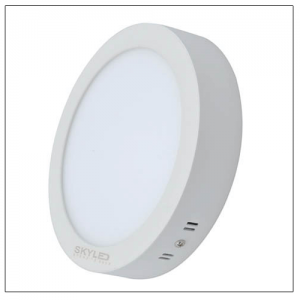 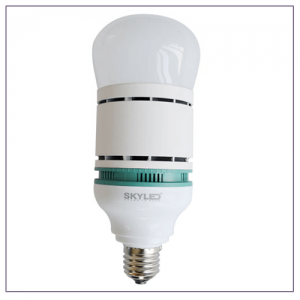 SKYLED COB LED downlight is unique designed with reflector and COB high power LED Chip. 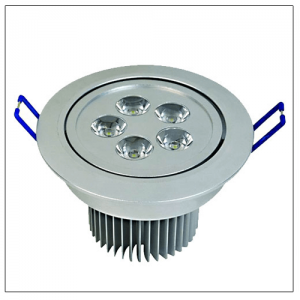 Short heatsink suitable for all kinds of installations. 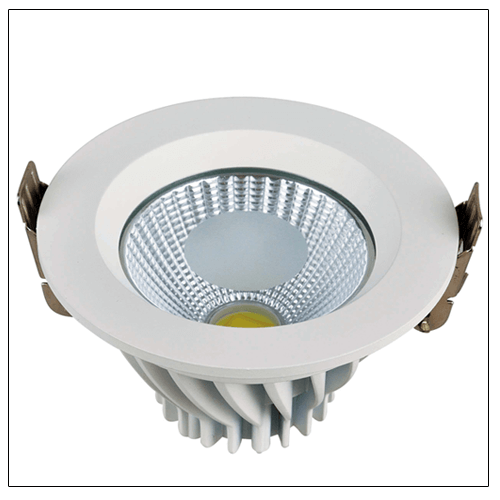 Aluminium profile provides excellent thermal dissipation.